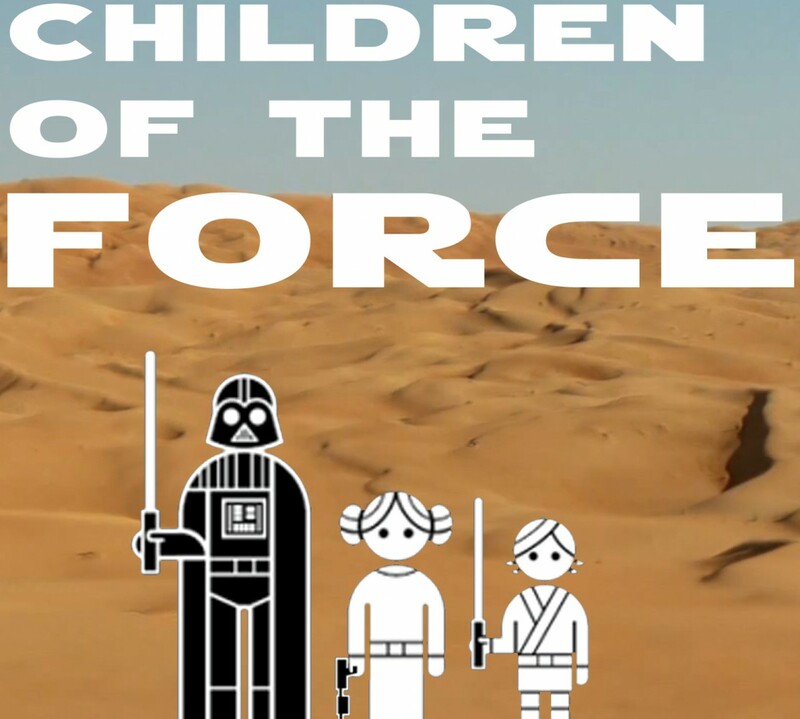 It’s episode 99 of Children of the Force! We’re back! Let’s catch up. We watched the emotional last episodes of Rebels. We talk about them later in the episode. Liam and I are still reading the Servants of the Empire series. We’re on book two at the moment. And I’m reading the wonderful novelization of The Last Jedi. So, so good. Jon Favreau is helming a live action TV series that’s going to be on the streaming Disney platform. We have some new information about who Michael K. Williams was going to play in Solo. We have a couple names of those old books in The Last Jedi. And some info about young Han from his funeral. How does a star destroyer plow a field? We have a question from listener Amos: Do you notice the difference between the going-to-or-coming-out-of-hyperspace sound effect? If so, which do you like better? We talk about the first four episodes of the last seven episodes of the second half of the final season of Rebels!